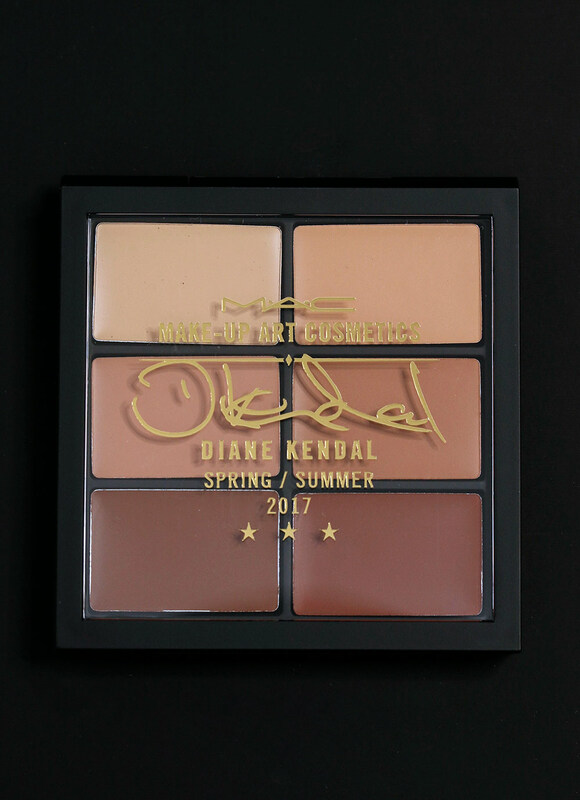 I wonder if Diane Kendal’s extensive backstage makeup experience influenced her part of the new MAC Make-Up Art Cosmetics collection, because backstage is HECTIC. It’s crazy, and they always seem to be running behind… So who knows? Maybe she wanted a collection of quick creams to get her models ready and onto the runway. Well…at least, creams are quick in my experience. They’re faster to work with than powders. You can just dab them on, and use your fingers to blend them out. Even when I was doing this makeup, it went relatively quickly compared to doing an eye look with three or four different powders. I just used the creams from Kendal’s MAC Creme Shadow X 6 in Glamorize Me palette ($40), and it was so much faster to work with and blend than having to sit there and blend a whole bunch of powders. 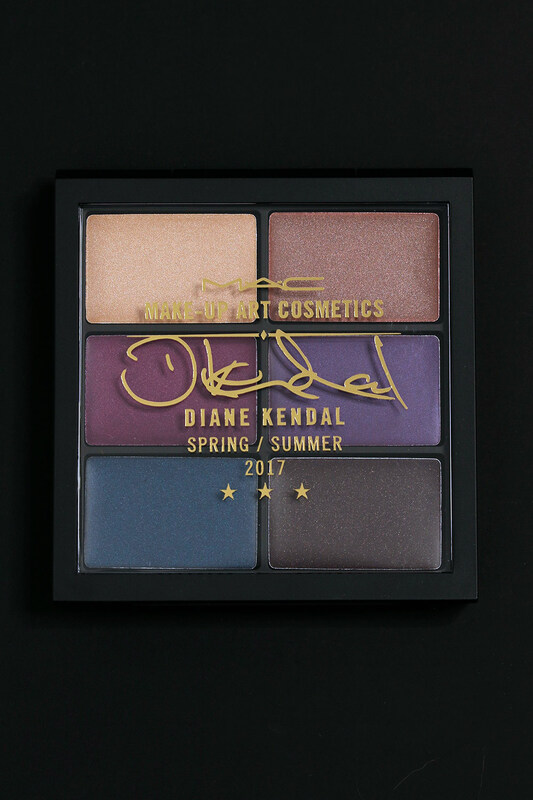 Diane Kendal is one of three makeup artists MAC tapped to do sub-collections for the 50-piece MAC Make-Up Art Cosmetics collection, which is available now. (The other two are James Kaliardos and Kabuki.) 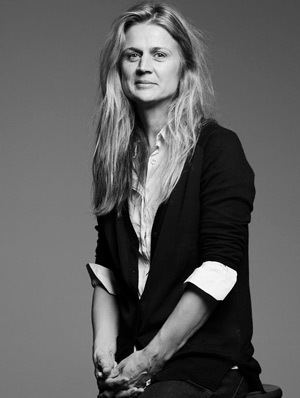 She’s a bad-@ss British makeup artist based out of New York, and before going to work for MAC, she helped develop products for Marc Jacobs and Calvin Klein Cosmetics. She’s been working in the biz since the ’80s. In this post we’ll be looking at Diane’s part in the story, and I’ve worked with eight of her 11 pieces in the launch. So blendable! 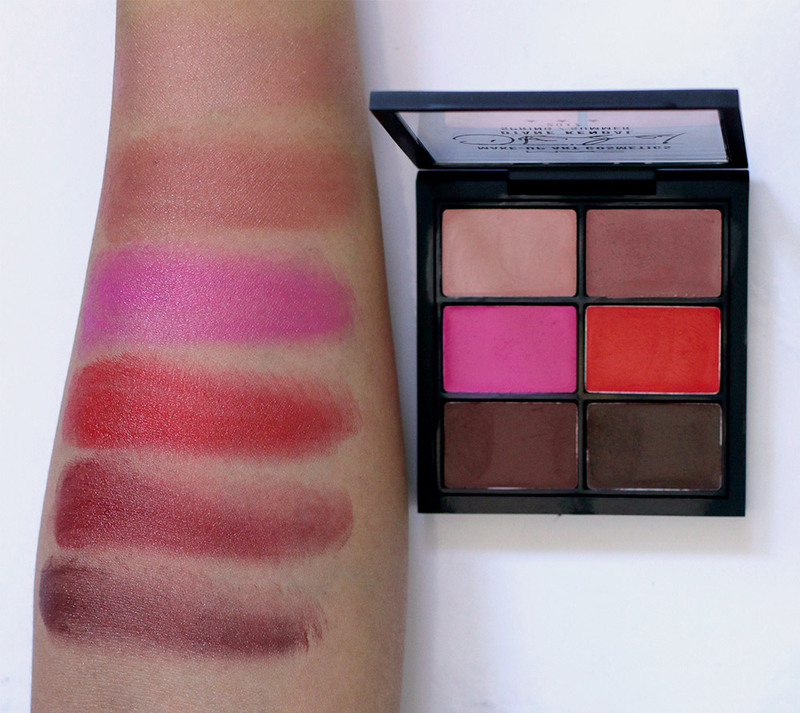 The $40 Glamorize Me Creme Shadow palette is my favorite thing in Diane’s launch. 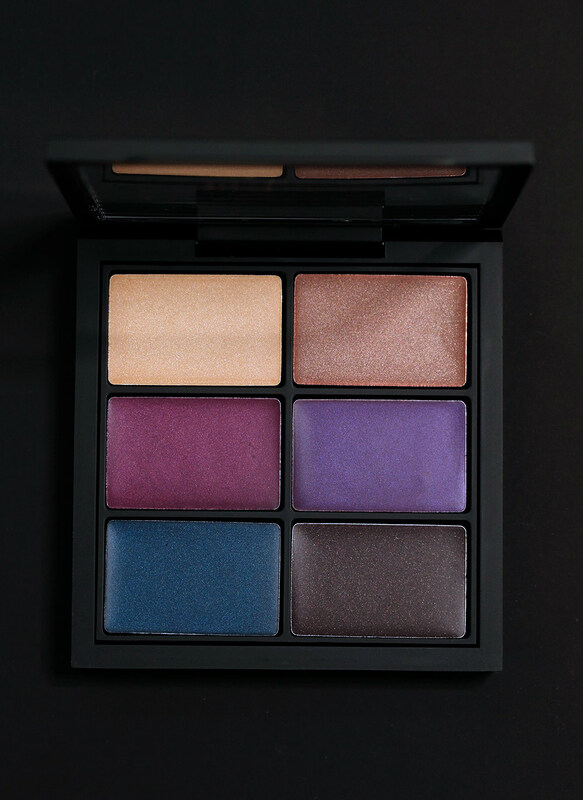 The glossy finish makes me swoon, but these shadows do scoot around quite a bit on my skin after a few hours… Be prepared because they’ll probably want to settle into the crease. The satiny finish looks incredibly natural, and the creams are easy to blend on my cheeks AND my lips. They have pretty good wear time, too. 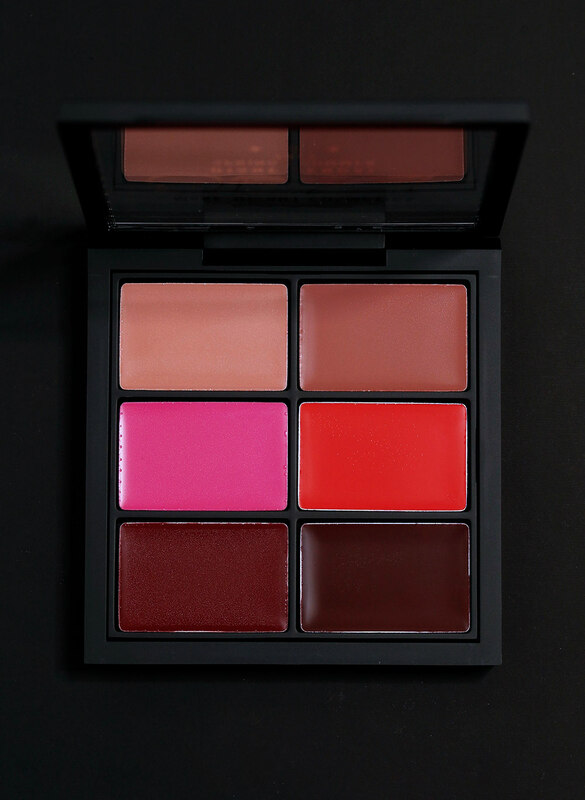 I’m getting about five hours on my cheeks as a blush and about three hours on my lips. This is my second favorite thing in Diane’s part of the collection. These concealers have peach and pink undertones, and the shade names aren’t the usual NC or NW. 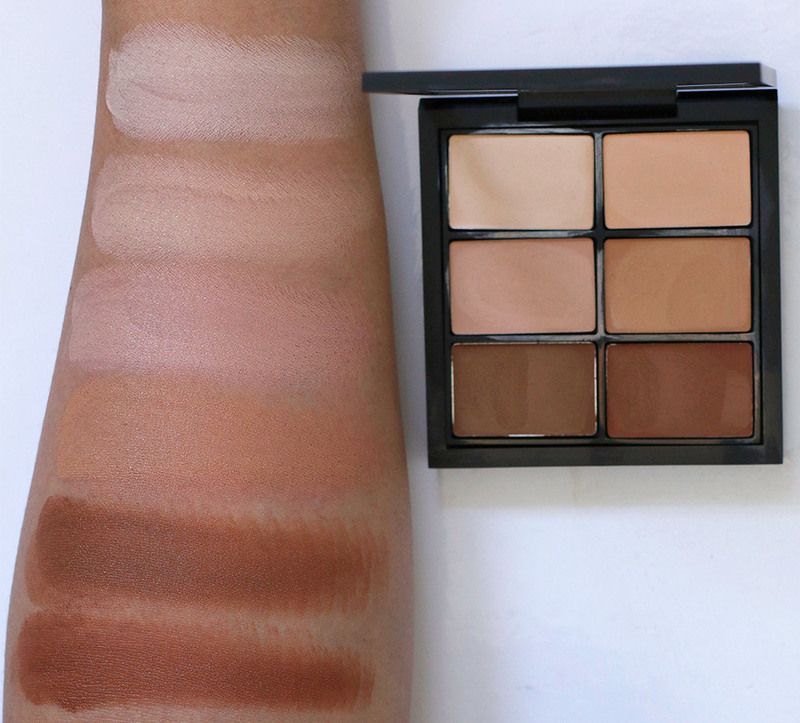 They’re listed as Lightest, Light, Light Medium, Medium, Medium Dark and Darkest. 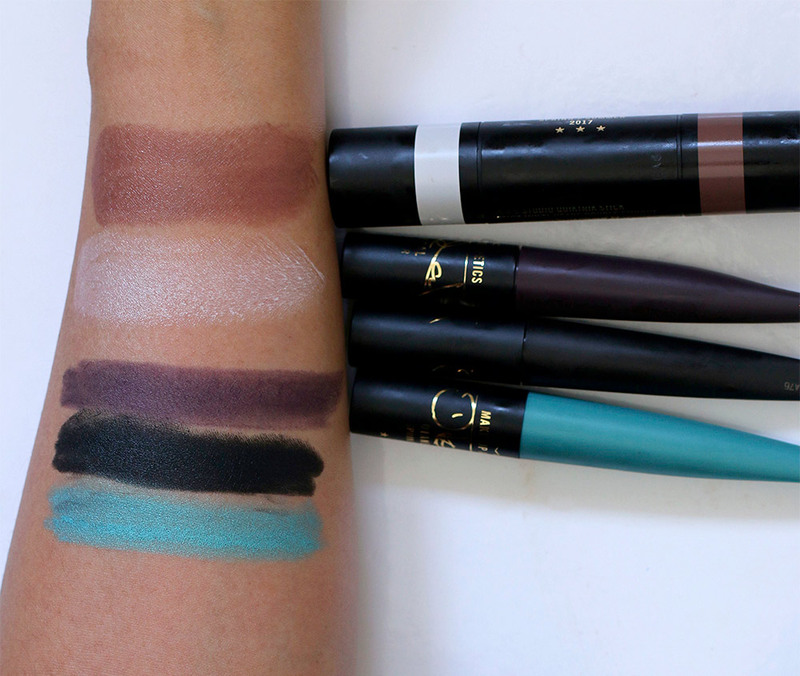 I don’t think you’ll need this if you’re more of a casual makeup lover than a fiend, because there’s a good chance that you’ll only end up using one or two of the shades. 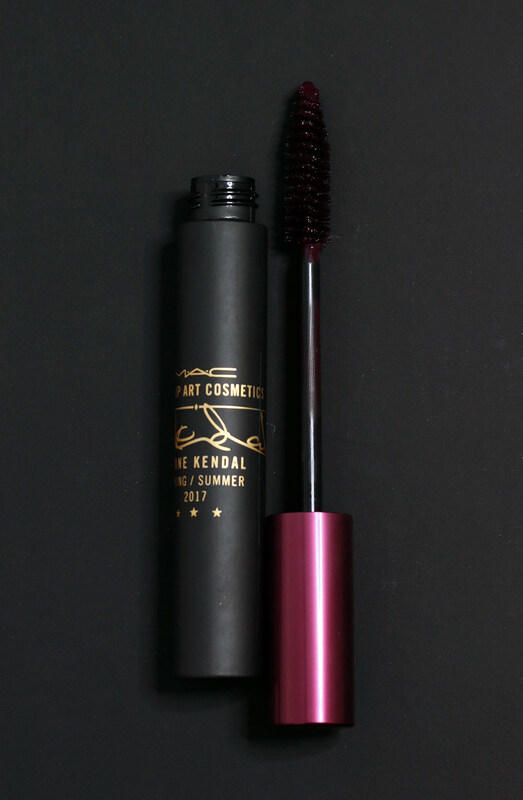 I haven’t used this very much yet, but the formula practically melts into my skin. 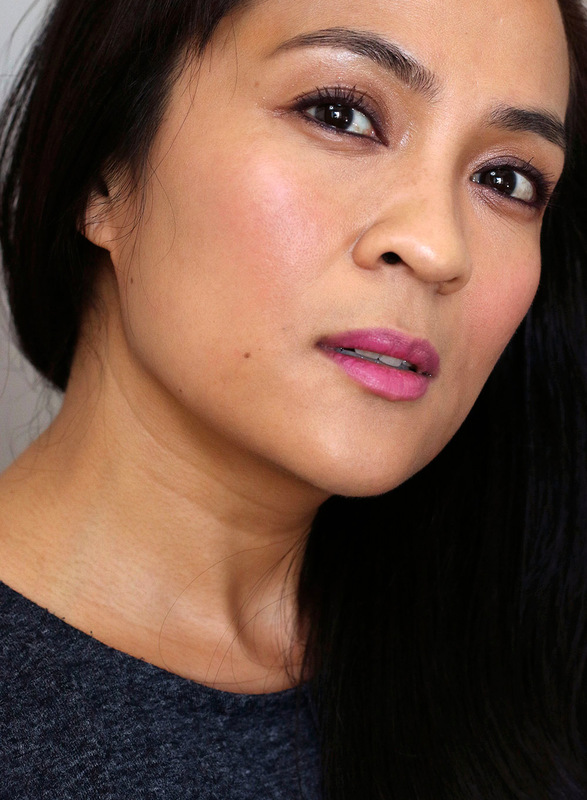 The contour side is a gray-based color, and the highlighter is a stark white. I can’t really see the burgundy (but, you know, I have black lashes). 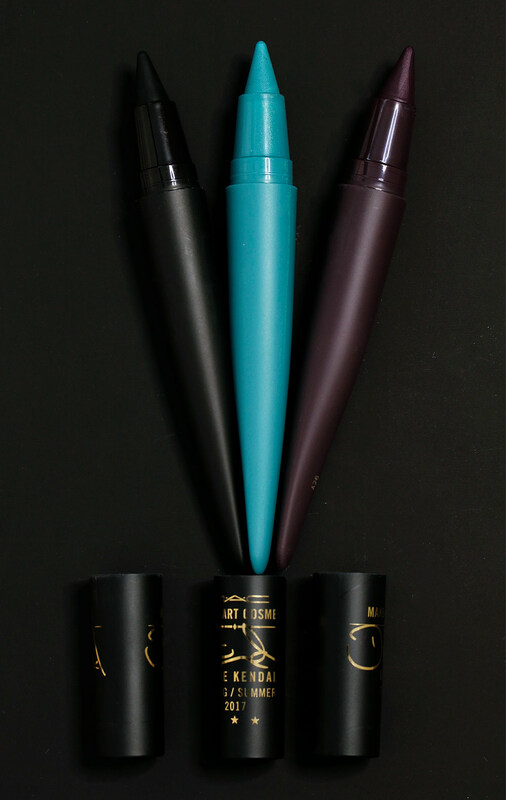 I think the formula is better at adding length and volume than it is at holding a curl (I’d start with a layer of a separate waterproof or curling mascara first). 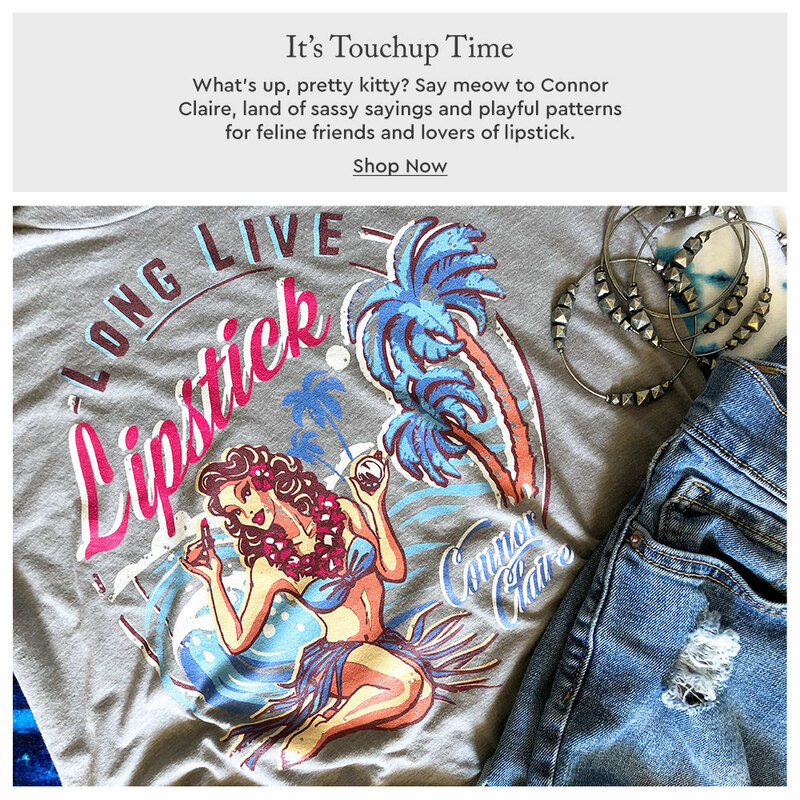 Yup, this one is limited edition, so get thyself to a MAC counter, or pull up the MAC website, right meow if you see something you like. Karen, you said the magic word: creams. I definitely prefer cream everything at this stage of the game. 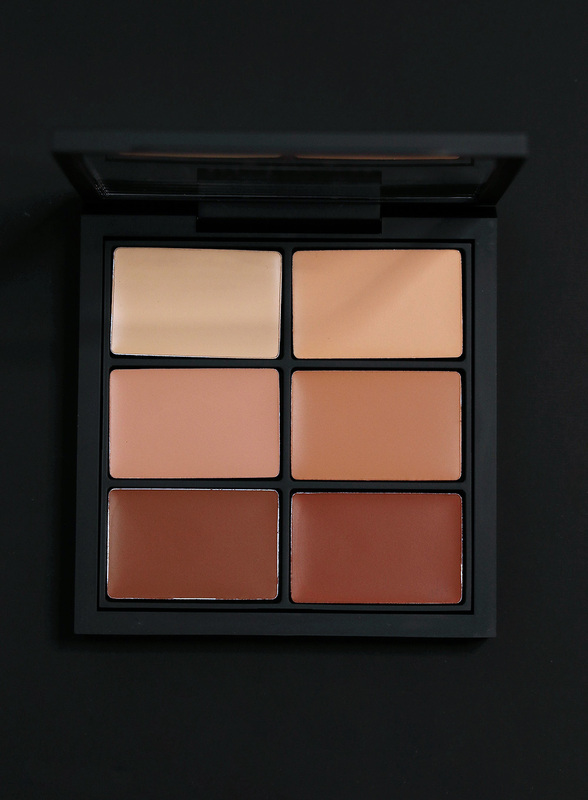 I have never owned a cream shadow palette, so maybe this will be the one. 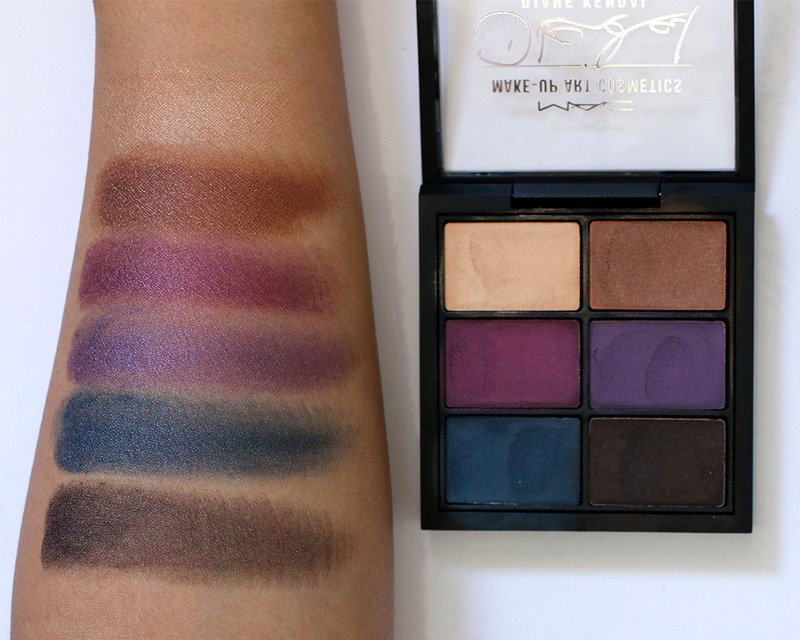 I like the jewel tones of the shadow shades. I love this collab! Diane Kendal does amazing work. Your cheeks are stealing the show there. I love creams as well, I just wish they would be more opaque when applied. LindaLibraLoca recently posted … M. Asam Pure Vitamins Retinol Youth Concentrate – New experiences. The only thing I really want to try from this collection are the kajals. I haven’t had great luck with creams because they tend to scoot around or disappear on me. Somehow they always feel heavier to me than powder, too. I should probably change my tune since I’m not getting any younger!